The Clubhouse Bar & Grille is the rustic and refined public restaurant where you’ll meet friends and family for good food and good times. 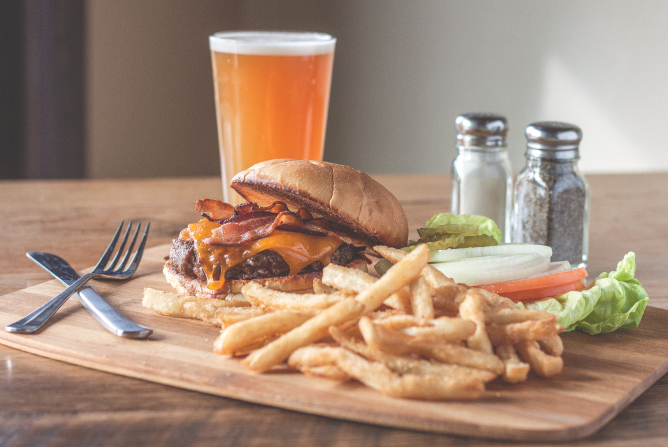 Located at the golf complex, the Clubhouse is a full-service restaurant open to the public. It offers spectacular views of the scenic championship golf course, especially when dining alfresco on the deck! 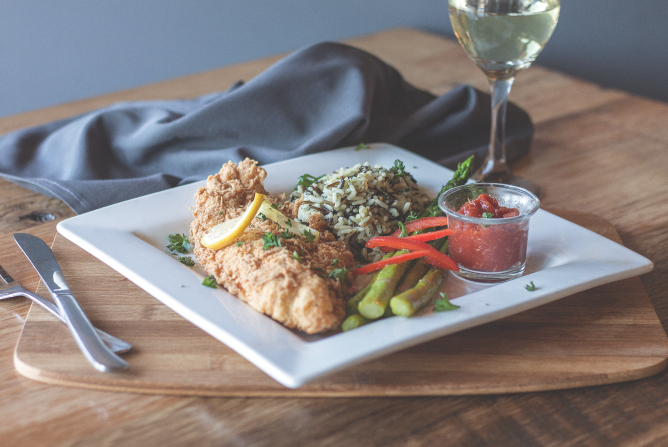 The menu includes our signature pizza, savory seafood selections and vegan and gluten-free options. We refresh our menu throughout the year with exciting new entrées, salads, sandwiches and appetizers, so you’ll want to come back again and again! The Clubhouse Bar & Grille uses fresh ingredients from local farms and bakeries for a wide variety of high-quality foods. Flat-screen TVs throughout the restaurant keep you updated on the all the latest current events and games of the day. 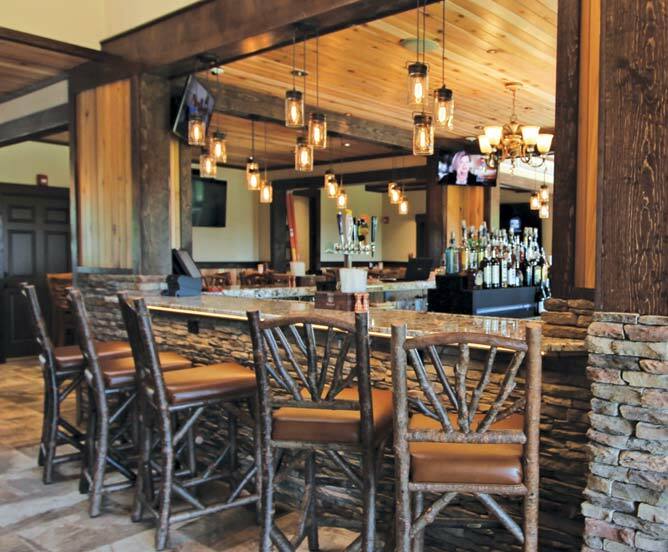 Whether it be a casual dinner, special occasion or post-golf get-together, the friendly atmosphere and the rustic, refined and relaxed style of the Clubhouse Bar & Grille will be the first place you’ll think of to grab a meal. For details and reservations, contact us at 636.928.3366 x9207.